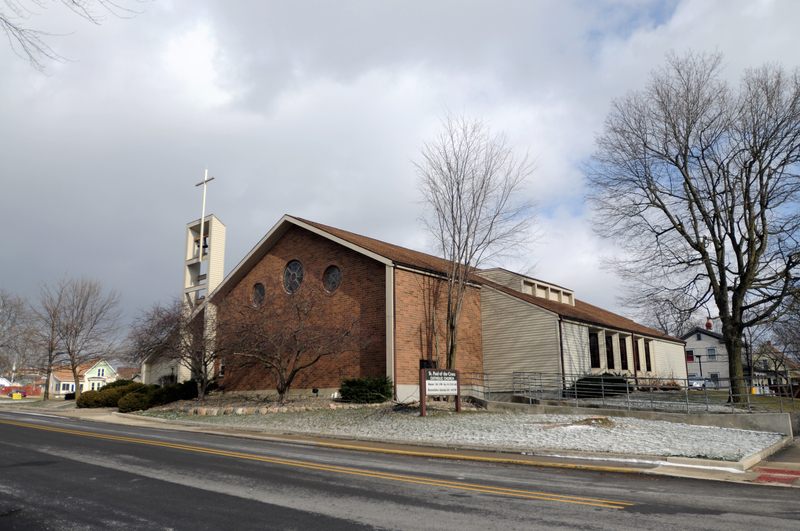 St Paul of the Cross Catholic Church: Welcome to St. Paul of the Cross! Our Community Center is available for rental for Wedding Receptions, Family Reunions and Parties. Call the church @ (260)244-5723 for further details.